Recycling trucks are used by councils and local authorities. They’re based on popular models of trucks, equipped with heavy lifting capabilities. RoRo trucks – which stands for roll on roll off, is usually specific to the waste collection industry. As recycling in the UK is controlled by local authorities, recycling trucks are sometimes referred to as municipal vehicles. Our recycling trucks are manufactured right here from our Yorkshire HQ to custom specifications. As recycling trucks are often used by authorities, they need to provide maximum return on investment. Our trucks achieve this by being multi-purpose, efficient and as environmentally friendly as possible. 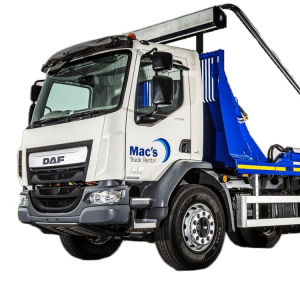 Hook Loaders are one of most common recycling trucks.25-tonne VDL hook lift equipment is used used on every one of our hookloaders for quick and convenient loading. These are also amongst the most reliable and efficient hook lifts on the market. Plus, our hook loader municipal trucks feature; a sheeting system, allowing you to cover containers quickly and easily; roof beacons and much more. Again, skip trucks are often used as municipal vehicles due to commercial businesses and authorities distributing skips to specific projects around the country. 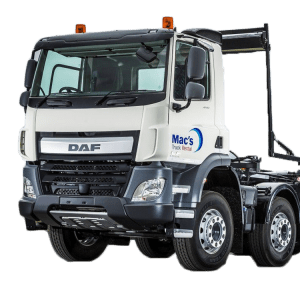 Our skip loader truck hire consists of a fleet of high-quality vehicles featuring Euro 6 emission standards and full maintenance support. They can also be branded with your company colours and livery. 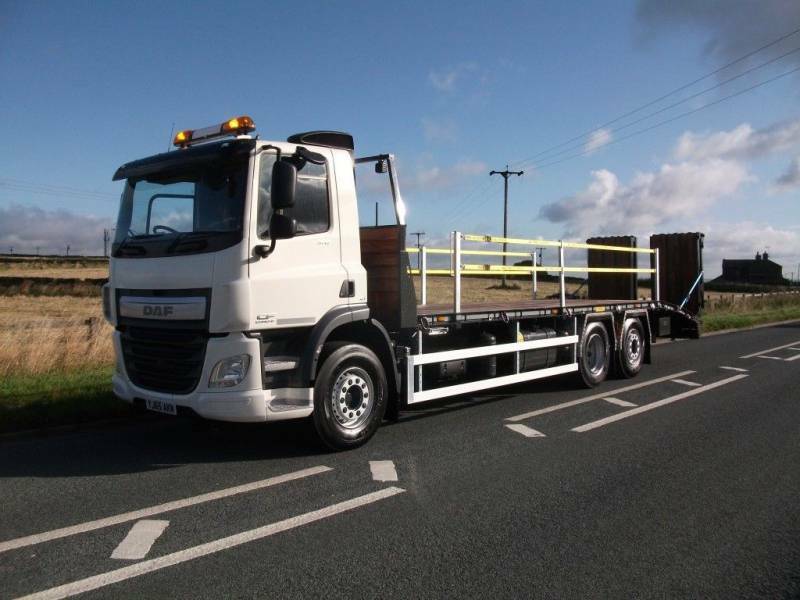 Finally, one of the most versatile trucks is a tipper grab lorry. 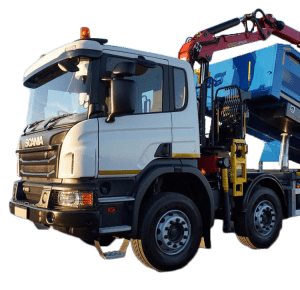 Featuring a clamshell bucket for picking up heavy objects, and a high-quality Thompsons body, our tipper grabs are ideal for use as recycling trucks.